Video Description: Not all music is written in straight 1/4 feel. A triplet feel contains three 8th notes per quarter. 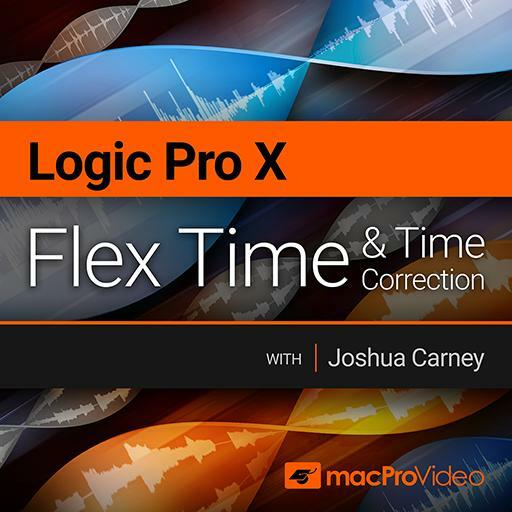 Logic Pro’s Flex Time enables you just as easily to quantize to triplet values, as shown in this clip.